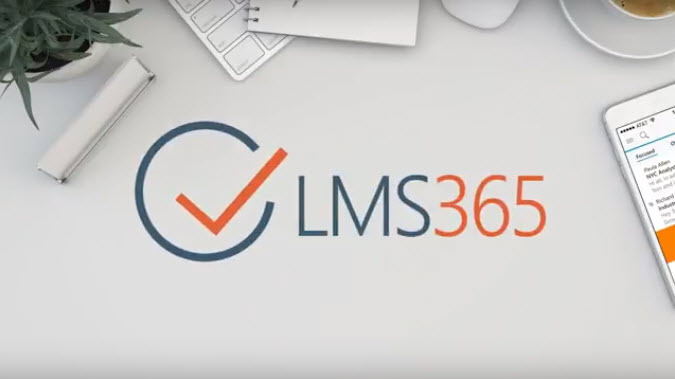 To enhance our Office 365 and SharePoint On-line capabilities, Profile Learning Solutions has signed a partnership agreement with Danish Company eLearningForce to enable us to provide the powerful and innovative Learning Management System LMS365. 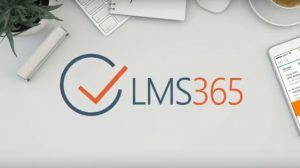 LMS365 Allows the delivery of training on any device within the familiar Microsoft® Office 365 and SharePoint environment. Profile Learning was established in 2010 as a specialist consultancy providing quality services in organisational development, change management and training. We design, develop and deliver bespoke programs for clients globally. 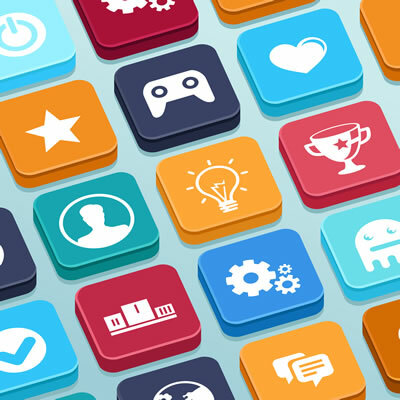 Our technical division, Profile Technologies, provides outstanding capability across a range of technology platforms including e-learning and mobile app development and content management systems. Powered by Wordpress. 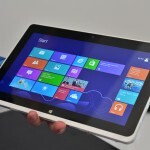 Built on the OneTouch Theme.